Amid Joshua's turmoil comes an unexpected awakening of love--a love that burns so intensely it draws him from the dark inner seclusion where he often retreats. But what will it take for him to grasp the great love his Heavenly Father has for him - and for the chosen people of Judah? 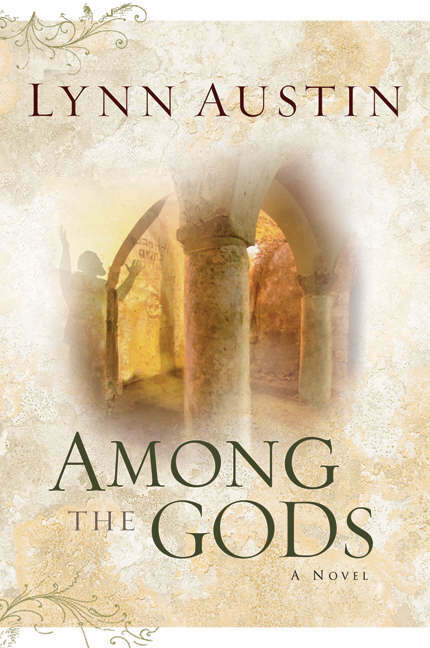 Among the Gods by Lynn Austin was published by Bethany House in June 2006 and is our 16752nd best seller. The ISBN for Among the Gods is 9780764229930. Be the first to review Among the Gods! Got a question? No problem! Just click here to ask us about Among the Gods.